You’re on the lookout for a new WMS, but where do you start? Selecting a WMS can be a confusing process. You need to determine your WMS budget, what deployment method, as well as what you want to achieve from bringing the system in. What makes this process even harder is the lack of information surrounding critical questions from system cost to timeframes for selecting. 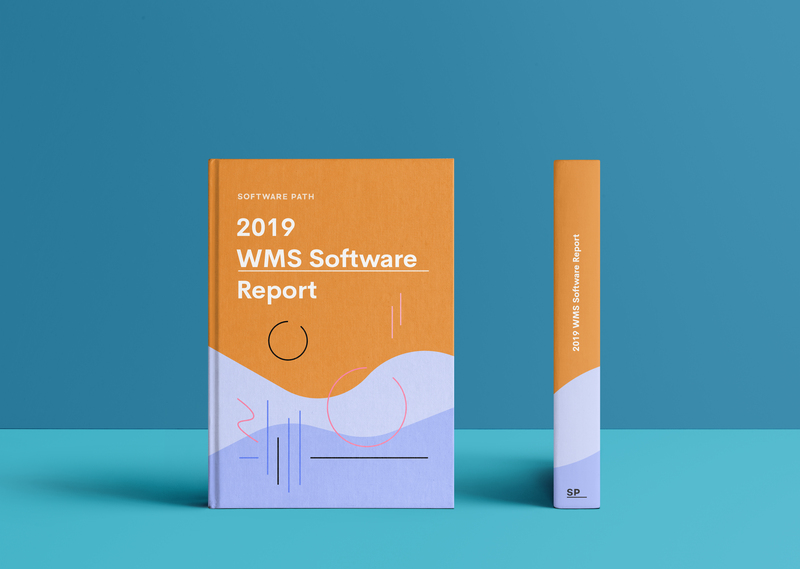 We’ve gathered and analyzed data from 164 WMS projects active in the last year in our 2019 WMS project report. Our findings provide an accurate view on what to expect when selecting WMS including pricing, selection timeframes, hosting platforms, and more. The most common question asked about WMS has to be: how much does WMS cost? Well, according to our WMS research, you can expect to pay around $10,000 per user of your system. This is the average budget per user across companies of all sizes over a five year period. This works out at approximately $167 per user per month. The time frame for selecting a WMS is only 21 weeks for most companies. The time taken to select a system increases as the company size grows. Companies with over 250 employees took an average of 28 weeks to select a system. In contrast to this, companies with 0-49 employees and companies with 50-249 employees only had a marginal three-week difference between their selection times. It’s likely that as the company size increases, there are a larger number of stakeholders to consult during selection, thus causing the increase in time frame. Our WMS research indicates that a strong percentage of businesses are considering cloud-based solutions. 51.8% of businesses specified they were searching for a cloud-based solution. Businesses with 0-49 employees were more likely to request a cloud-based WMS, rather than an on-premise. Interestingly, a large portion of businesses did not have a preference for an on-premise or cloud-based solution which could suggest the hosting method is of little importance during selection. However, it is evident that few businesses are searching specifically for an on-premise solution which could suggest a decline in the popularity of this hosting method. 4. The top reason for implementing a WMS is to increase efficiency. The most popular reason for implementing WMS across businesses of all sizes is to increase efficiency. Similarly, companies also looked to gain greater functionality by implementing a new system. It's also promising to see that over 11% of businesses are looking for a WMS solution to support growth which provides a positive outlook for WMS providers. Read more interesting statistics and gain a full overview of the WMS market by downloading the full Software Path 2019 WMS Software Project Report.